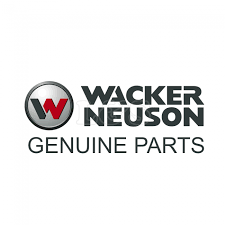 Wacker Neuson genuine parts and accessories. Please provide MODEL and SERIAL number of the machine. Winter Saturdays open 8:00am to 12noon. The capacity to supply Wacker Neuson original parts is vitally important to keep machines operational. Therefore, we have developed a system that enables us to supply the parts our customers need as quickly as possible. 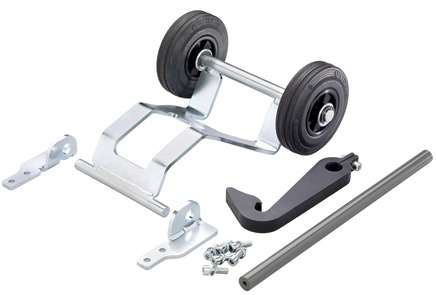 We ship Wacker Neuson Parts from our location in NY, or factory-direct from Wisconsin. 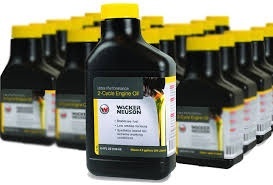 We are your Wacker Neuson Parts Dealer NY. 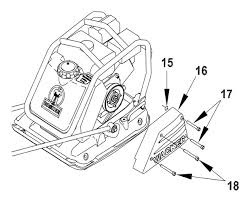 We offer Wacker Neuson Parts Manuals, Wacker Neuson Repair Manuals, and Wacker Neuson parts lookup, Wacker Neuson parts diagram, Wacker Neuson Technical Assistance, and Wacker Neuson Support. 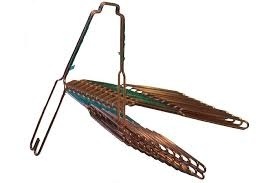 Wacker Neuson Wire Ties 17-gauge, copper coated. 77 per strip, 770 per box, 10 boxes per carton, 180 boxes per pallet. 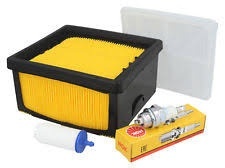 Semi-synthetic oil developed for two-stroke engines. Red color, includes fuel stabilizer and detergent additives. Meets or exceeds ISO-EGD & JASO-FD specifications. 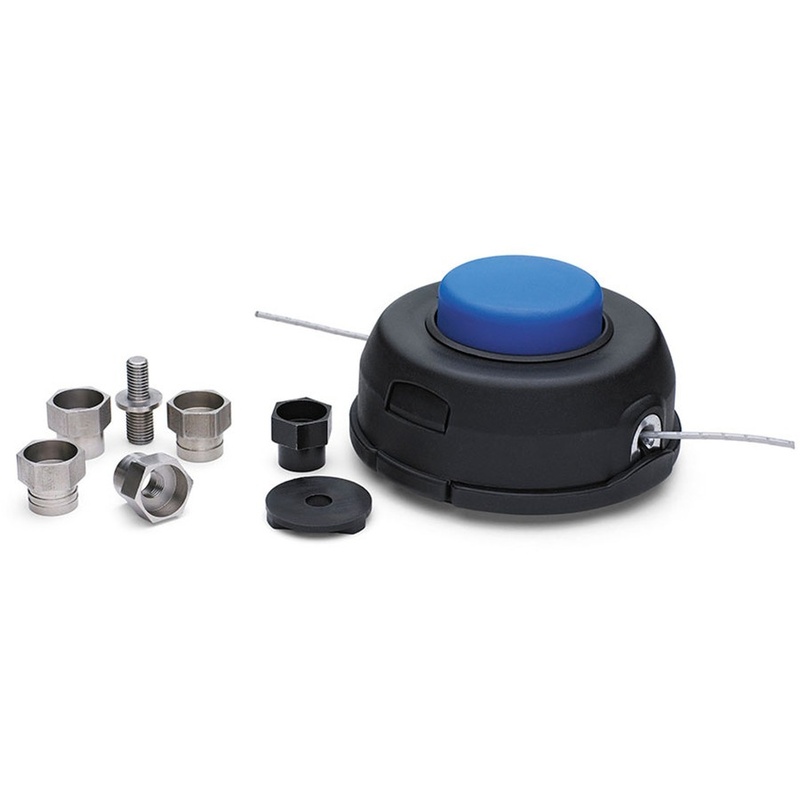 Complete kit to add a watering system to your machine. The key items to keep your power cutter serviced. 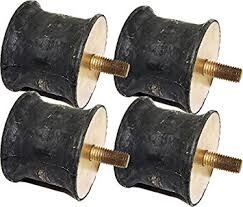 Husqvarna 503235109 NGK Spark Plug BPMR7A. will accept .065" to .105" line. 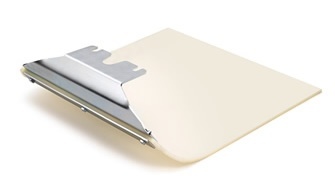 Fits most brands of trimmers and brush cutters.